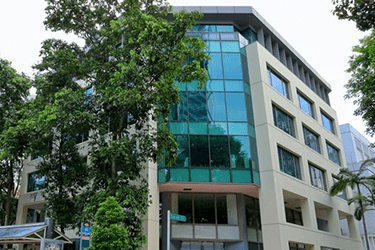 GreenHub Singapore specialises in providing office space for lease that is tranquil and green, to optimise both comfort and productivity. Our beautifully designed office spaces incorporate both natural and contemporary office elements to ensure an environment that fosters teamwork and camaraderie. 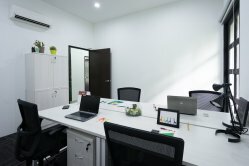 Be it a large office space for an entrepreneurial team in a company, or just a small area for single professionals, you can be sure that you’ll have an affordable, clean, and reliable office to do work in. 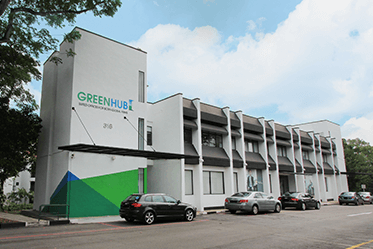 GreenHub Singapore is dedicated to ensuring that your work experience using our office spaces is memorable, as we hold ourselves to a high-standard of service and will go the extra mile to cater to your every single need. 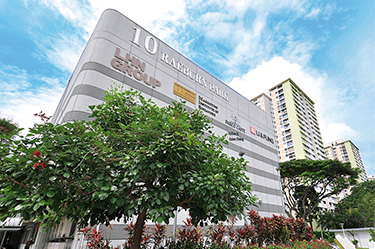 Our elegant office spaces are fully-furnished and technologically-equipped and have flexible lease terms, and affordable rates with no hidden additional costs for every business need you to have in Singapore. Contact us to sign up now. 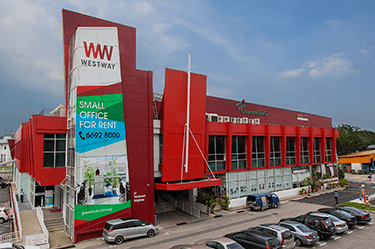 Operate your business in Singapore without the cost of physical space. Our distinguished business address and dedicated support team will cater to all your business needs and enquiries and is perfect for both long and short term rent. A hassle-free and dedicated work desk rental in a shared environment is ideal for modern business needs which require flexibility. Our Flexi Desk ensures you have access to better communication with your colleagues. Try our 1-day free pass today. Experience our range of big and small meeting rooms for rent in different locations in Singapore. Each room is equipped with technological conveniences such as electrical outlets, internet connection, and more for flexible rent durations. Membership with GreenHub enables business owners to utilise our serviced offices according to their schedule. Our membership offers flexible office arrangements to cater to your ever-changing business needs. Sign up with us today. Green office buildings reduce the environmental impact of modern offices, while also increasing efficiency, productivity, and employee health. Offices that are environmentally-friendly possesses an array of beneficial traits. When eco-friendly technology is utilised, it results in lower heating and cooling expenses for rental offices. In addition, air quality is also improved resulting in better health for employees. 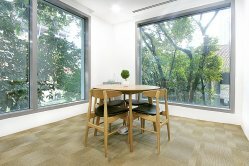 We incorporate the natural beauty of nature in GreenHub Singapore’s green offices, so they will provide a more tranquil and healthier office space than a lot of other non-green contemporary office spaces. The facilities are great and allow our company to operate efficiently and effectively. Most importantly, the staffs are very friendly and accommodating, and have allowed EngageRocket to progress through our various stages of evolution smoothly. We were looking for a central serviced office at a good price and fortunately we found GreenHub! The location is easily accessible despite being in CBD fringe and has its own laid back and relaxed atmosphere that you will not find anywhere else! 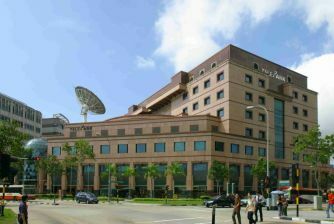 GreenHub staffs have been very flexible and helpful with accommodating all our requests and I would recommend anyone looking at serviced offices in Singapore to consider GreenHub. We started at GreenHub from a small office to a bigger one with no fuss, just what we needed. The office is convenient to transport and with restaurants and coffee shops nearby. GreenHub office is easy to organise where printing, scanning, copying and meeting facilities are easily accessed. We like the fact that we can move so quickly and expand without a problem, all with the ease of knowing that our office space requirements are not going to be a problem. 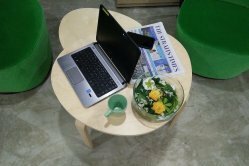 We have been with GreenHub for 2 years, having the office situated away from the hustle and bustle of the city and yet within the city is a very unique location for us. We enjoy being part of nature before starting our day in the office! The staffs at GreenHub have been absolutely a joy to work with. Without our own receptionist, they have provided us with the essential secretarial services such as attending to our guests and assisting with urgent printing and courier service. Our company's success for the past 2 years is due to good office support, great environment and atmosphere.